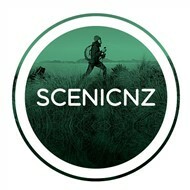 Welcome to ScenicNZ Limousines. Specialising in luxury tours and transfers, we offer a wide variety of personalised and professional private tours and transportation services to get you to where you want to go in comfort and style. 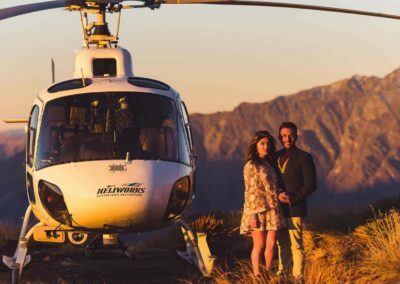 Let us take you on an unforgettable journey, experiencing the very best of South Island’s activities and attractions, at a pace set by you. We know that time is precious and that even the small things matter. With that in mind, we will go the extra mile to ensure your journey is seamless and your memories will last a lifetime. 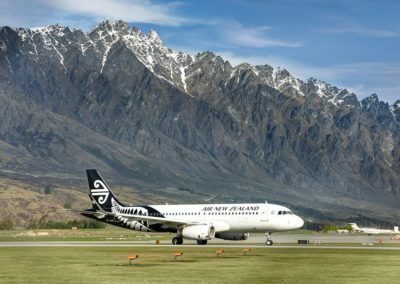 With bases in both Queenstown and Christchurch, let us plan every aspect of your travel. From departure or arrival airport transfers, to full-day scenic tours seeing the very best of your chosen region. 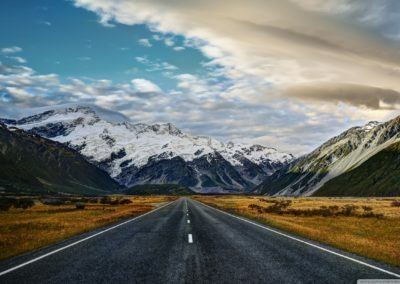 Wanting to travel around the whole of the South Island? We also offer extensive multi-day private tours. Enquire now and let the journey begin! We have an impressive array of fleet to suit a wide range of travel preferences, we can ensure that comfort is of the utmost priority. Our fleet consisting of premium sedans, mini-vans, 4WDs and luxury coaches. We believe we have something to suit every journey. We also offer luggage transfers and have extra luggage trailers that can be added when required. Each and every tour and transfer is equally important to us and we strive to exceed every guests expectations. Let us take the stress out of travel and create your perfect journey to suit your interests, tastes and preferences. We can provide helpful tips and advice based on first-hand knowledge of your desired destination. 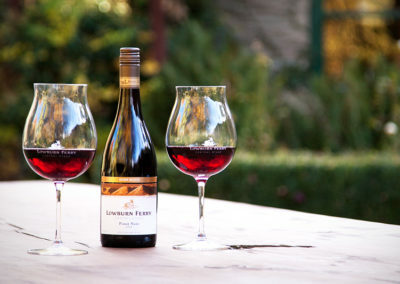 ScenicNZ Limousines have a team of experts ready to assist with all of your transport itinerary needs. Choose from one of our recommended tour itineraries, or contact us to custom design your travel plans together. Consistently delivering on professional, personalised and genuine travel experiences, choose from one of our luxury sightseeing tours, or arrange a bespoke tour catered to your needs. Out on the road is where we like to be. 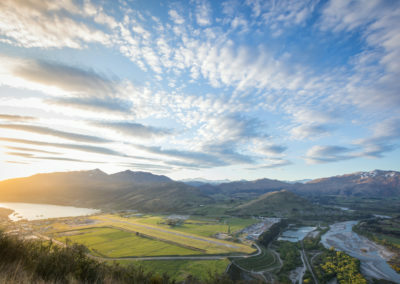 With a wealth of knowledge on the sights and attractions around the whole of South Island, you are bound to develop an interest, if not a soft spot, for the beautiful surroundings we are so lucky to call home. Our passionate team of driver guides are devoted to ensuring our guests have an unforgettable experience out on the road with us. All drivers are locals, with an exceptional amount of driving experience behind them and countless stories to keep you entertained throughout the journey.